If you're looking for a fun new way to cool off this summer, check out Waterfall Rappelling with Northeast Mountaineering. 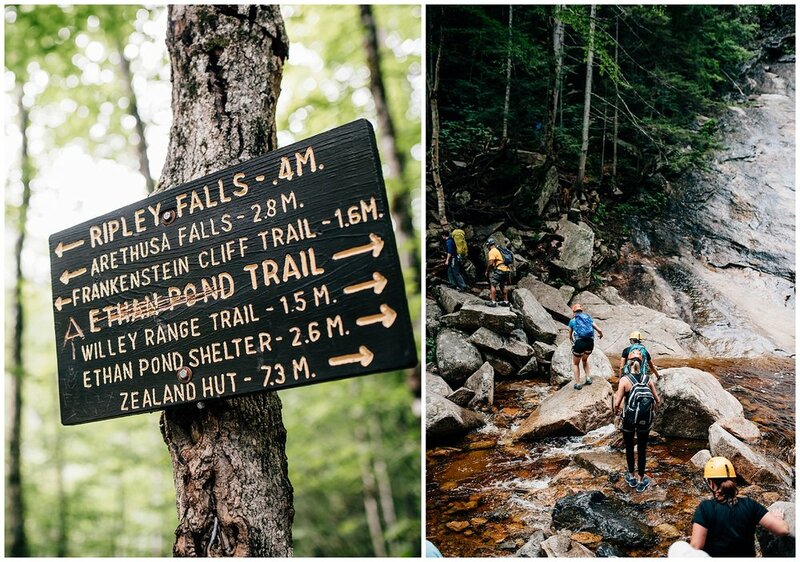 This adventure takes you to Ripley Falls, a 100+ foot waterfall in the White Mountains. Rappel down the falls into the cold mountain water for an unforgettable adventure. Plus, you can get professional photos of this rad challenge!